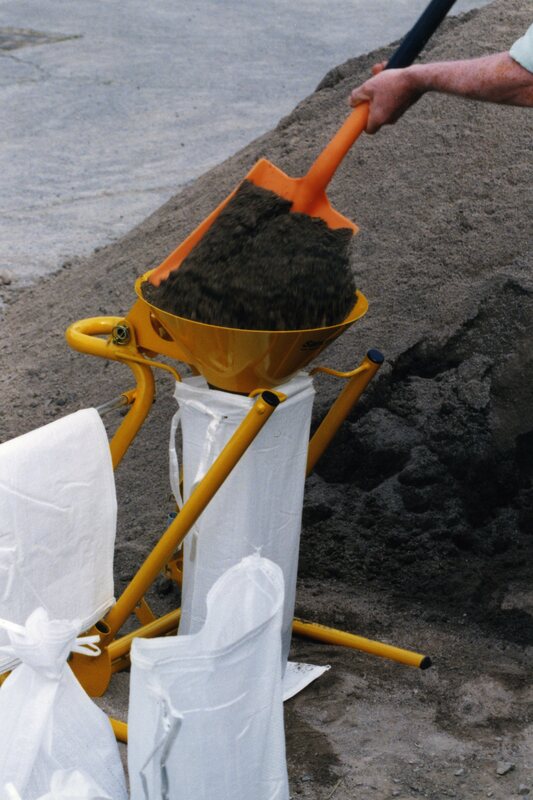 Minimum quantity for "Sandhopper Portable Sandbag filler" is 1. 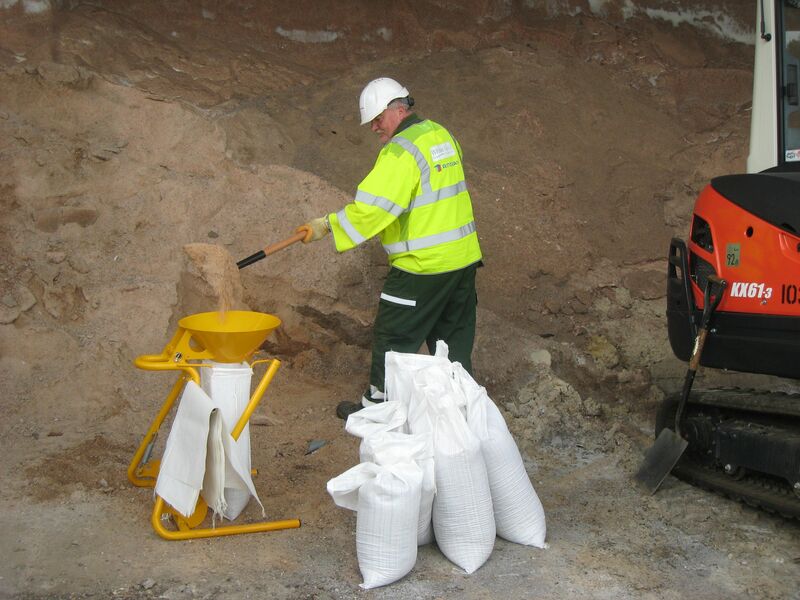 Fill sandbags fast with a Sandhopper - Pays for itself in 2 days of filling ! 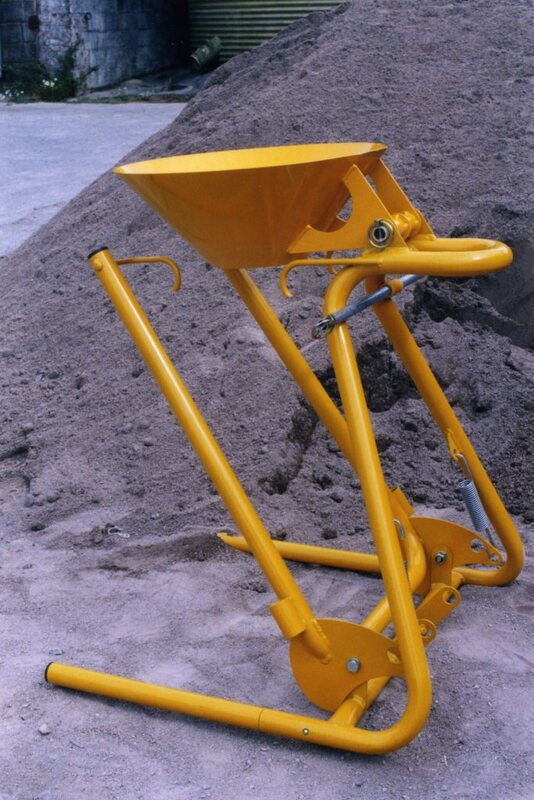 Fantastic quality UK manufactured to very high standards & one of our best selling products. AS USED BY FIRE SERVICE, COUNCILS, ENVIRONMENT AGENCY ETC.